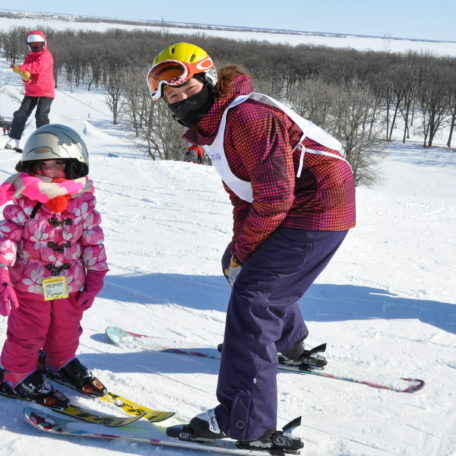 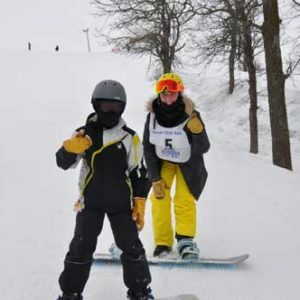 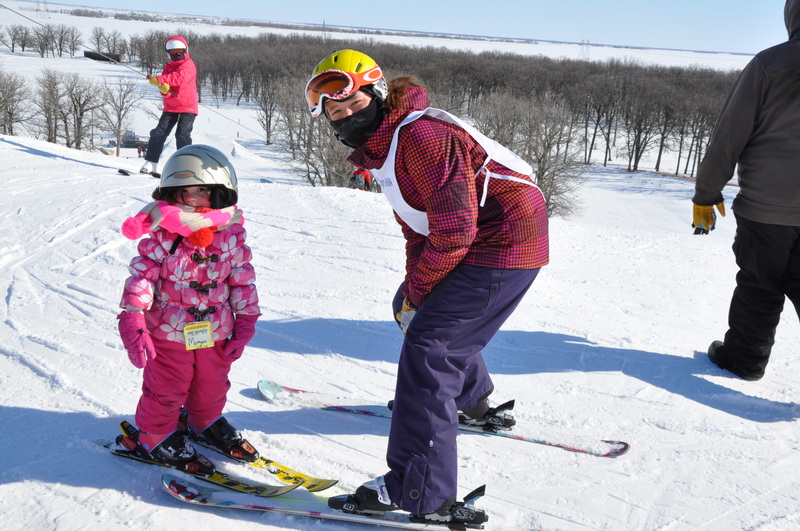 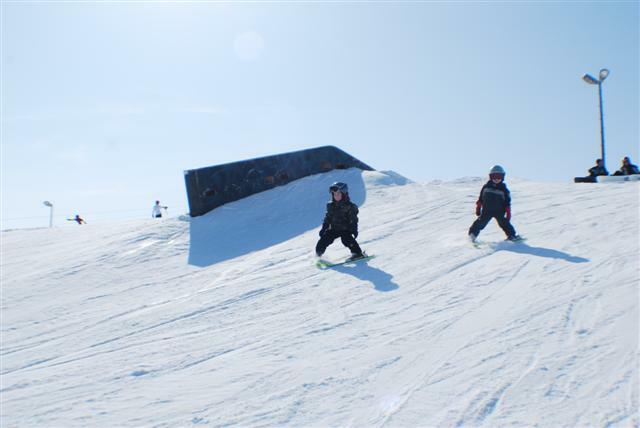 This popular 4 session program is for 3 – 6 year olds to learn how to ski. 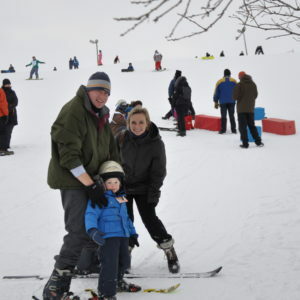 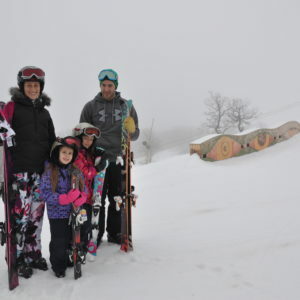 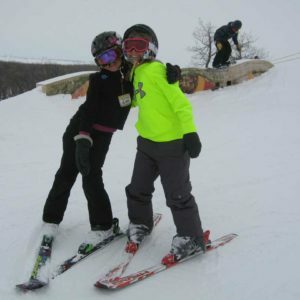 Special rates for parents who want to ski with their children! 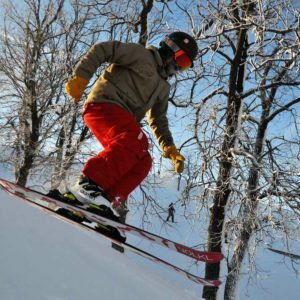 Call and sign up for the class you want to take. 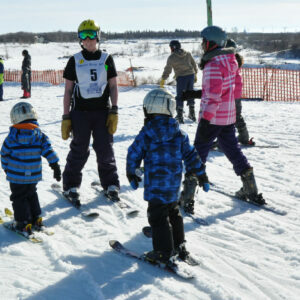 Instructor to skier ratio is 1-4. 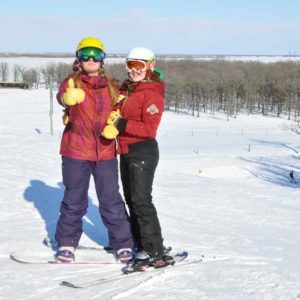 Semi private and private rates also available.